Letter 13 Creative > Blog > What is Facebook TV? On August 9th, Facebook released the Facebook Watch Tab. So, what is it? What does it do? How will this change your life? We’re glad you asked! 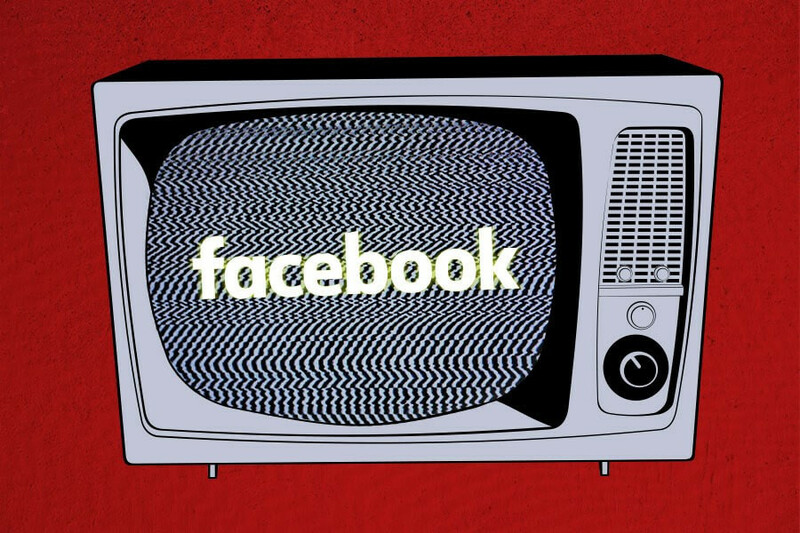 We present to you… Facebook TV 101! Class is in session! This feature is slowly being rolled out worldwide, and is currently available to a very small market in the United States. There is a lot of opportunity coming with Facebook TV. Zuck is looking and hoping for all types of shows to be on the new Watch Tab. From comedy shows like late night talk shows to professional sports such as Major League Baseball (MLB), the Watch Tab will be a home for anyone to watch nearly anything with people with the same interests. Unfortunately, that means no more facetiming or Skyping your best friend in France and angling the camera toward the TV just to watch the newest episode of Game of Thrones. We’re moving away from social media as an individual sport and heading toward a team game. Speaking of team games, back in May of 2017, MLB and Facebook created a partnership to live stream 20 full games with plans for more to come. Soon, Red Sox fans from all over the world will be able to cheer on their favorite team and have conversations (or talk smack) with each other during the live game! Who doesn’t like a good virtual connection with someone hundreds of miles away? So really, how will this change your life? Get ready for the future. We are continuously moving into a more digitally entwined world where friendships will no longer be limited to physical space. With the new Watch Tab, get ready to enjoy TV shows with friends (or complete strangers) from around the world that have similar interests. Your personal network can thrive from building these relationships and who knows who you may meet in the process? You might very well meet someone who can change your life. This is a very new subject for everyone. As we are writing this, Facebook Watch is literally not even a day old, so as we learn more information, we will write more blogs to keep you informed. For a list of shows coming to Facebook Watch click HERE.